Pieces of New York is an art-documentary featuring artists exposing their fears and concerns, their creative process and the ability to give up everything for their art. 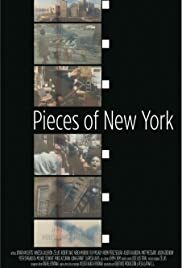 Pieces of New York is an intimate film, the third piece of a trilogy that aims to study the creative process. It is a collage of images that mixes the New York of today with the New York of the 70s, using films in super 8mm that by chance the director found filmed by her own grandfather. It is a love letter to New York, a place where many artists converge with the same purpose, to obtain from their art a personal realization. 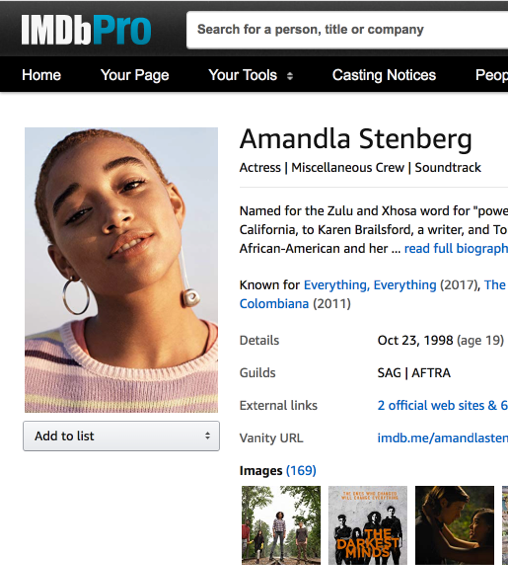 Vanessa, actress; Jonathan, photographer; Ze, saxophonist; Naomi, singer; Robert, artist; Ilona, painter, are some of the characters that show us their process, their way of seeing the world and life in a present-day New York. At the same time, pieces of New York is a reflection on how the city has changed using images filmed in super 8mm in the 70s by the director's grandfather, who could not dedicate himself to his passion, filmmaking, and where the director compares her own Work with his, reflecting on her concerns and trying to guess her grandfather's.